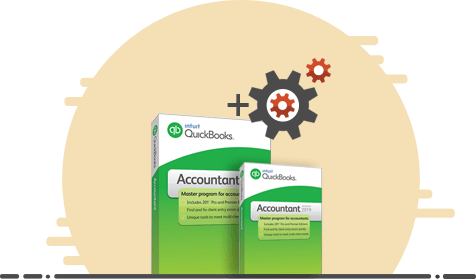 Host QuickBooks Accountant Desktop with ACE and get unlimited data storage for QB files so that you can serve any number of clients. With QuickBooks desktop hosting, you can avail a platform for your clients and staff where they can collaborate remotely in real-time. Top security features like multiple firewalls, anti-malware, antivirus, 256-bit encryption, IDS, IPS, and more protect each bit of QB data. With our automated and secure data backup policy, you can recover changes made up to 100 days back in the files on the cloud. Ace Cloud Hosting protects your accounting operations against any disruption by natural or human-made disasters. We offer built-in Disaster Recovery and Business Continuity (DR-BC) feature that relies on redundant hardware and network options. 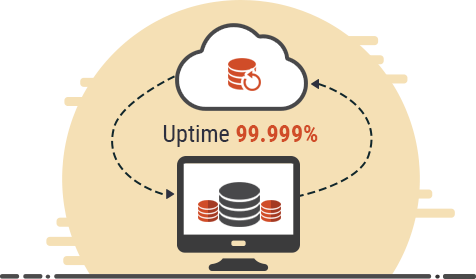 As our DR-BC feature supports QuickBooks Accountant desktop hosting to deliver guaranteed uptime of 99.999%, you always remain available for the clients. At Ace Cloud Hosting, we aim to deliver the most comfortable cloud experience. That is why we take care of all the IT hassles, such as setup, configuration, maintenance, upgrades, and other, and offer you a ready-to-use solution. If you need assistance with customization or any other hosting issues, we are available 24×7 over phone, chat, and email – throughout the year, even on weekends and holidays. 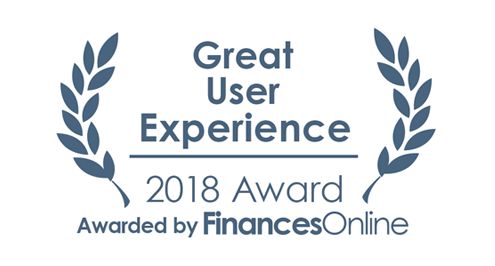 Ace Cloud Hosting is capable of hosting more than 200 add-ons of QuickBooks that can help you manage the customer-specific data in a faster, secure, and accurate manner. Connect with our Cloud Solutions Consultant now to avail free advice on custom cloud needs that allow you to host multiple applications and business add-ons with QuickBooks Accountant Desktop on the same server. 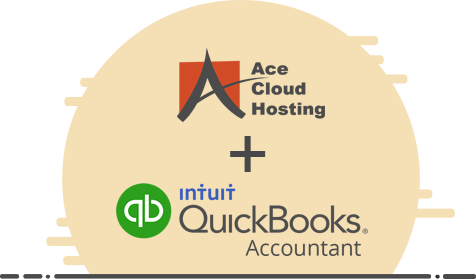 Ace Cloud Hosting is an Intuit Authorized Commercial Host for QuickBooks Accountant Desktop. You get free support for setup, upgrades or any other IT requirements with our hosting solutions. You are free to switch between plans depending on tax season or other changing accounting needs. 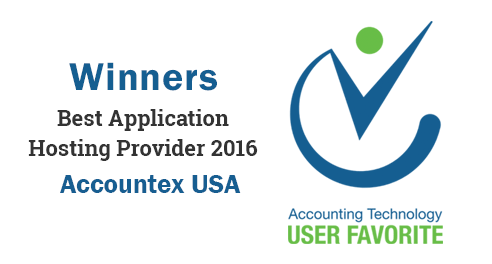 ACE is winners of Accountex Best Application Hosting award and FinancesOnline Great User Experience award. Collaborate with any number of clients on the cloud with our unlimited user plan for QuickBooks. For your unique client demands, you can avail custom cloud solutions with QuickBooks Accountant.